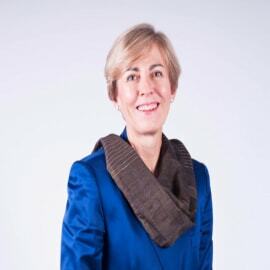 Gail held the role of chief sustainability officer for Unilever, globally positioning the group as a pioneer in corporate, social and environmental stewardship. She has over 30 years’ experience with varied roles in human resources, sales, marketing and business solutions across Unilever’s foods, home care and personal care businesses. She served as CEO of Unilever South Africa and executive vice president for Unilever's savoury category. Subsequently, she worked for Old Mutual in various roles, where she helped build their Positive Futures Plan, encouraging inclusive growth and responsible investment. At SYSTEMIQ, she is leading the work for various industries and is supporting SYSTEMIQ operations.